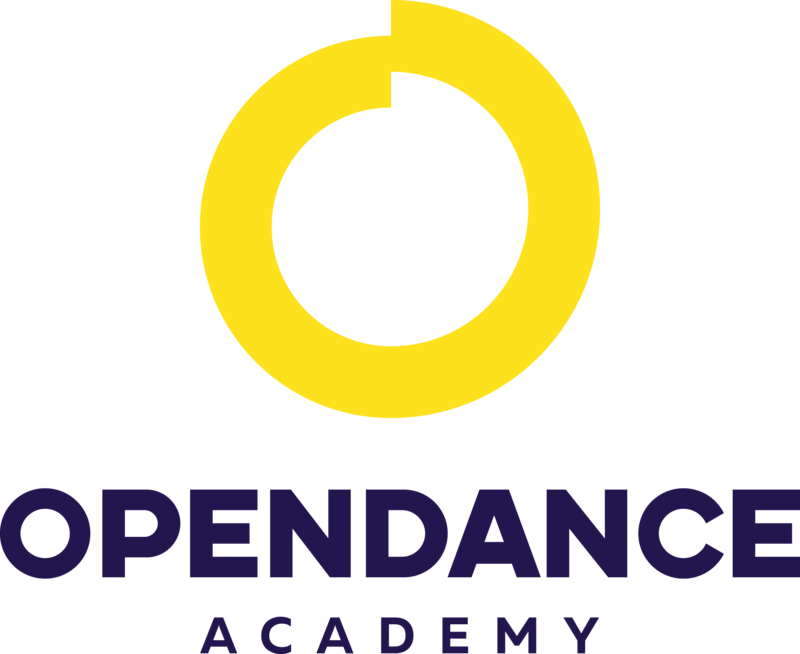 OpenDance Academy is delighted to present the Exotic Course which will assist you to reveal your inner Artist and Performer. The exotic form of pole dance may or may not include heels. We believe that some of our combos may certainly become part of your routine. This course will provide you with special tricks and combos to be used in the themed performance in which you can develop a character and tell a story. The Exotic Pole Dance moves are more focused on music, showmanship, interpretation of their song and creative choreography.